To stay away for a while is a kind of quick hack that a user can use to attract attention from the friends and it’s pretty much effective as well. The reason is very obvious it works as a teaser and develops anticipation among the followers, who get curious to know the reason for being inactive. Gets you some much-awaited response and attention and it adds up to your score. You might not like all snaps from different sources yet you must open them up in order to add a score in your kitty and also improves the chances of getting more views from the followers in return. It’s a win-win opportunity for both the parties and usually most of the users are aware of the fact and keeps on encouraging each other. That’s how the chain works. Sharing fun moments and reactions with your friends, it can be anything related to your daily activities. For example, posting a funny pose in a quirky outfit, plus you can ask your followers to give their instant reaction to the same. It’s the cool thing to do these days, post something humorous and get some scores added to your account. It’s a hard to face fact but yet true, when you send a snap to celebrities they are never going to open it or show interest in it. Still the best part is that sending them snaps is beneficial in increasing your score irrespective of getting opened or not. Also, snaps to celebs can be noticed by other and you can expect some response from them if not at all. It’s foolish to think that any website can hack your Snapchat account or prevent it from getting more scores. As you should know that Snapchat algorithm cannot be hacked or fooled with. Therefore, think twice when you get down filling a boring and length survey to know about your status. Avoid such rumors to overpower your operations. 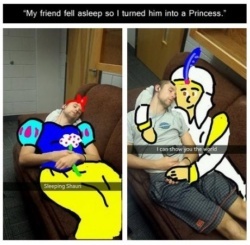 Snapchat can also improve your score in a somewhat accepted way, which is to buy Snapchat score. 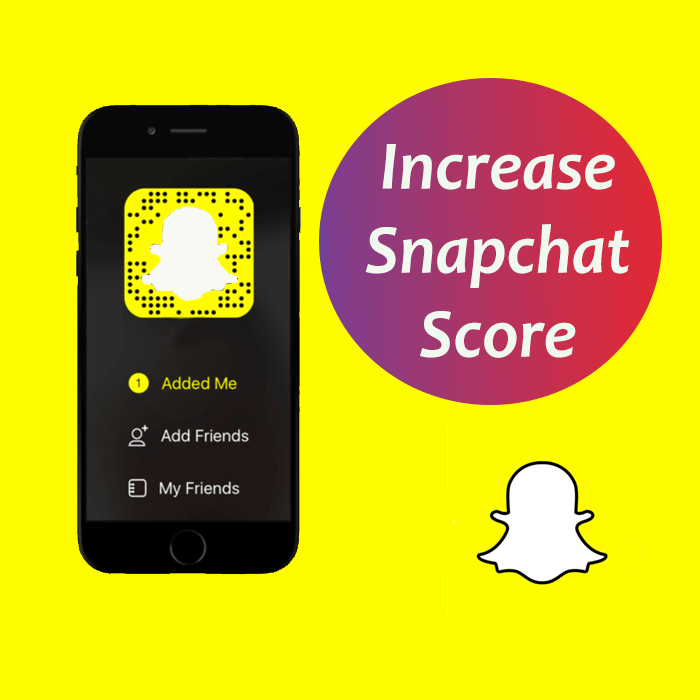 Now, there are many options in which you can expect a valid account that would become a contributor in improving your Snapchat score. It’s not a traditional method still used as an effective practice. See also: Why Should You Buy Snapchat Followers? While posting your so-called funky look with your friends, make sure you have added enough text, so that it gives a perspective to your snap, plus makes it more complete. N interesting caption or description about the image always makes the viewer’s more inclined towards it. Hence, for shooting up your score, practice more text in your snaps. Those who are known and already added in your friend’s list are good to go with but those who are unknown and are not even close to being friends with, you must randomly invite them too. Sometimes this trick works and you get in touch with some influencer that can elevate your score in future. Add more colors and eye-catching emoji stickers from the app. It ensures a definite view and score to your snap; the attractive quotient should not miss out in any of the snaps. Keeping everything in sync with the mood of the moment being shared is the key. Add some filters to it and make it more happening. Here’s is another bonus feature within the settings for you to arrange your ‘friends list’ categorically that is defined with an emoji. The menu allows you different meaning for each emoji given and helps you to use them in customized form appropriately.